Our most popular unhooking mat. 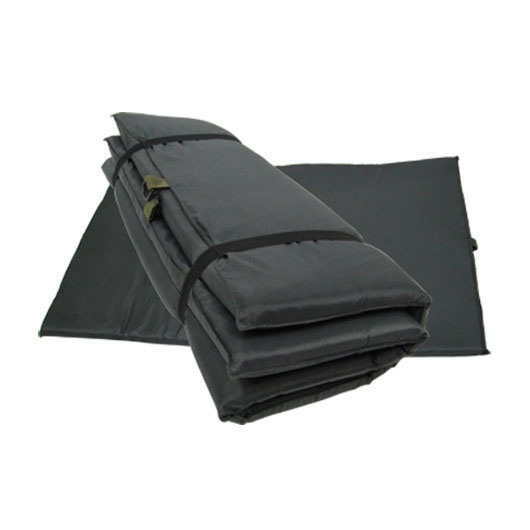 Filled with polystyrene micro balls and covered in 600D nylon, the basics unhooking mat is designed to protect big fish from damage. 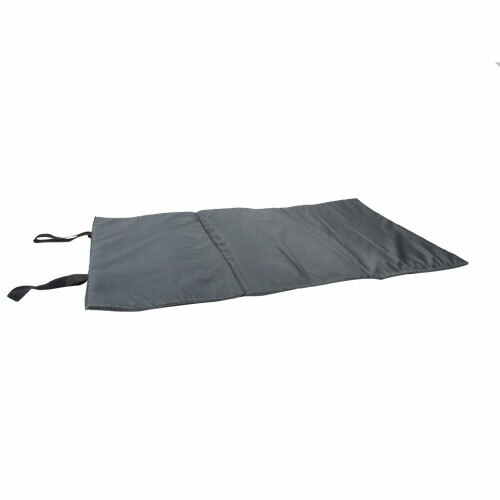 The mat folds in half and is fitted with quick release clips. This ultra-light mat is perfect for anglers that target small fish. Fully waterproof 210D PVC material. Secured with twin elastic straps. Unhooking Area: Length 100cm, Width 60cm. The inner compartment is made out of a solid foam keep carp safe while the outer rim is filled with polystyrene balls. The compacto folds away to a very small size. A sponge filling 25mm thick provides cushioning for fish care. Supplied in a carry sleeve. With the outer finished in our unique Ven-Tec® fabric this is the ultimate mat system designed to make it a safe and seamless process to cradle and retain carp within a totally secure and safe environment for unhooking and photography purposes. The unique design enables one side to be folded flat for kneeling whilst the other remains upright to retain fish safely. 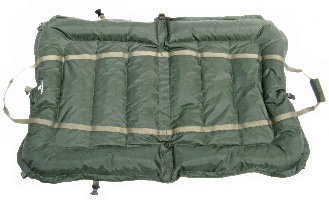 This ultra-light mat is perfect for both carp & specimen anglers that want mobility whilst looking after their catches.